Foundation Center is proud to announce a more powerful, updated set of search fields and terminology for Foundation Directory Online and all our products and services. What's changed? We have updated many of the search terms used in FDO's search indexes to better reflect the current work of nonprofits. The process of searching FDO remains the same. Where can I learn more? 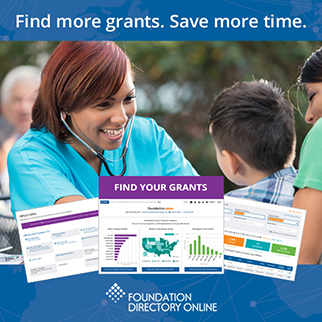 Visit Foundation Center’s Philanthropy Classification System (PCS) homepage for all details on these changes, a PCS map to explore and discover new terms to help your search, and more.